We all play games, and every year there are new innovations and video games undergoing an evolution for better or worse. It all depends on how good are the games that come out in that specific year. 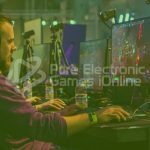 But, lately, the maximum innovation was achieved with MMORPG, with portals to new interactive dimensions where we will find many users willing to share the game with us and explore immense worlds capable of surprising us. However, there is a fairly large problem that has spread around most of these games. 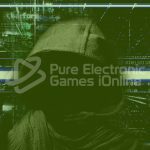 Today, there are many ways to steal in MMORPG and many unscrupulous users have taken the initiative and have created copies capable of emulating the original game, but always with an illicit background. 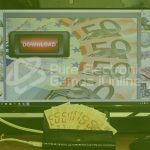 In this article, we will see some of the most common methods of fraud within this type of games that are so famous all over the world. Piracy is a pretty big problem in the video game world. Currently, most of the games that are on the market are immediately copied by users and distributed free of charge over the Internet. There is no regulatory body for this type of illegal content and users who do this kind of practices maintain absolute anonymous. It is a headache for companies, as there are cases where the username has been stolen because of some pirate applications. One of the most used methods in today’s online games has a bit of social engineering. 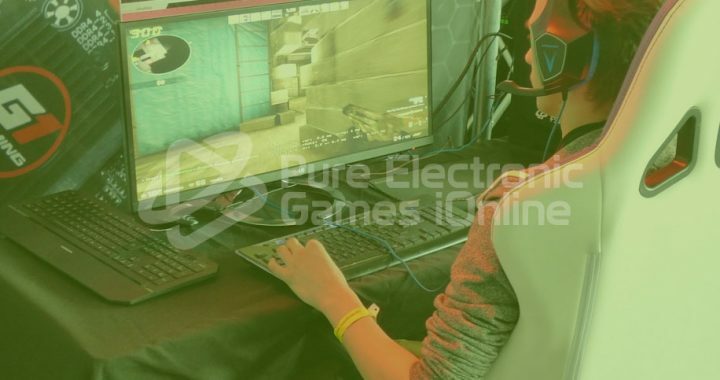 Bad users who perform these practices usually enter the larger gaming servers and offer rewards or game items to regular players who become interested and fall into the trap. It is here when the bad users ask for the password and username of the players to then steal everything they have in their account and leave them ruined. These methods are being used at every moment within the biggest MMORPG, and that is why you have to create awareness to stop the fake players who are looking to harm the communities of these games. Currently, many cooperative games are being erased from the lists of the best titles for the simple fact of having eliminated everything that made them a great game. For some years, companies have emphasized online games more, opting for alternative game modes. Bad news for some people, but here we will see some of the main causes of the total elimination of the local co-op. The main cause is given by the processing of the consoles of the current generation. Most new consoles that are rising to the top, do not have the capacity to emulate the point of view of more than two users at a time. 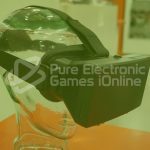 Some games have had enough difficulties at the time of playing such as Mario Kart 8 and that is why many enterprises have decided to simply eliminate the game mode and put something else in multiplayer mode. 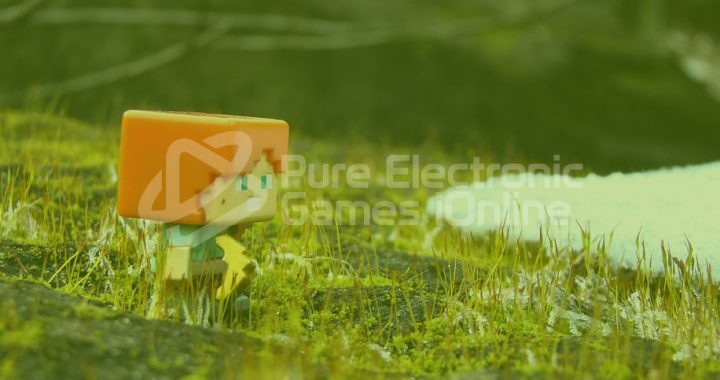 It is sad that the games can no longer be played in the same way with friends, often the games compel us to be alone but connected with others through the networks and these practices could mean the beginning of an era where friends cannot play on the same console anymore. Many companies are removing the local Co-op, but there is still an opportunity to revive old classics that could continue to have these game modes. 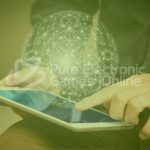 It is a case that you have to follow very closely, as the games are becoming more demanding and powerful, so the needs of users are changing and often companies take away what is unnecessary. 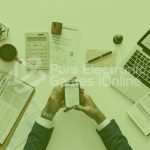 Online privacy is something to take seriously, and with the arrival of new ways to connect with people, online multiplayer connectivity has been one of the best ways for us to talk and interact with other people freely. But we have to take in consideration that, each time we talk and interact with another person online, we can be a prominent target for a hacker or a scammer. Being in this constant risk of losing our private information is dangerous. 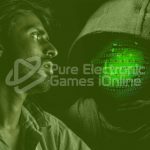 That’s why we are going to tell you the best privacy tips that you should keep in mind the next time you play an online session of your favourite video game. If you play MMORPG, then, you should know what I’m talking about. Sometimes while you are wandering in the surroundings of any MMORPG, an unknown player might try to engage a conversation with you by sending you a private message. Recognizing a spam private message is incredibly vital since they can get your personal information by just simply sending you a “.jpg” link, as well as any other URL that tells you about free in-game items or currency. That’s why one of the best tips we can give you regarding this matter is to avoid and ignore any player that sends messages like those. Another thing to avoid almost completely is sharing your personal information, with that in mind, we refer to any type of information that can tell the others where you live, many players do it and don’t realize it is not safe. Another trick that hackers use is to ask the player the security questions for their email recovery without the player noticing it in the first place. Remember to stay sharp and answer the questions carefully. Be aware of possible hackers, never share your home address, since that can also compromise the privacy and safety of your family. We often forget that in many online games there are moderators that can aid us in a moment of trouble. Since there are a lot of hackers that first send messages to their victim, one of the best ways that you can fight back is reporting the player with a moderator or letting other users know about this player. You can also report them on the official website of the game. 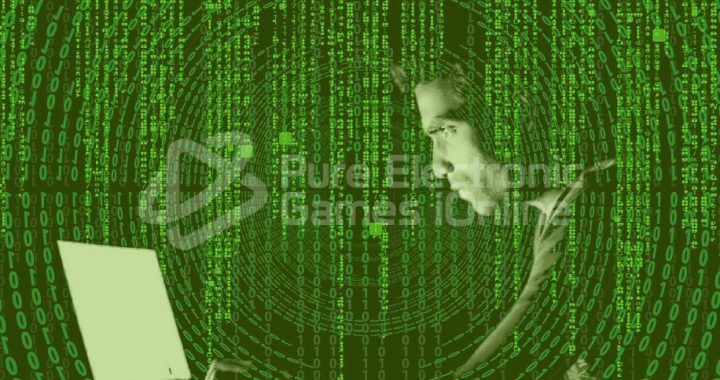 With this, you’ll be helping the online community of the game by removing any hacker that might harm another player’s security, also, remember to report any suspicious activity between two players. 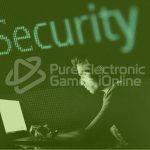 Online privacy is one of the best benefits that we possess, and the fact that someone can compromise your privacy and all while you play your favourite online video game is something to be worried about. With this information and tips, you will be able to fight back or at least protect your information. We are coming to a moment in history where, finally, the developers found a crucial point in the use of these machines, making the game experience richer than before. This has been achieved by the increasingly massive implementation of the online Co-op and, more importantly, the way it integrates with the single player experience to make this aspect one of the scales that define the new generation of gaming. And, although, generally not everyone likes that most of the games are now cooperative experiences, there’s nothing to do about it, since the video game industry believes in that and, therefore, this mode has come to stay at the highest places of shopping lists every year. The first game that will come to mind is Destiny, and this concept is its string point, the creation of Bungie sponsored by Activision tries to integrate into a massive and dynamic world whether we want it or not. This promising first-person action game brings the experience of a “shared world” to a new level, introducing things like fighting with many players from around the world (known and unknown). It is one of the main games that have been able to innovate this world. Now, Ubisoft is the main new cooperative which has embraced the novelty to include it in a handful of their present and future launches, the team behind Ubisoft made the multiplayer and solo experiences merge almost irremediably. It seems that this type of playable system has been created with the purpose of enchanting the whole audience and we can see it in the sales of the game mentioned before. The whole cooperative is made for the masses. The variety is overwhelming and promises to mark the way forward, but, is this the path we want to follow? This is a risky bet on the part of the developers and it could happen that the players do not support or enjoy this integration of the different game modes in just one experience. It is possible that Ubisoft and Activision have to give a turn of 180 degrees to their policies (as Microsoft did in recent years) to face new players. Now, when you put the console to play a campaign, instead of stupid characters, you will have to deal with other users who will interact (or not) with you, shaping a universe much richer and varied. A quite extensive mix that promises to mark the course, moving aside the games of a single player, which over the years have become old and are being forgotten. In conclusion, the most affected are the less common players, as being immersed in a game/campaign with other more experienced users requires a high level of involvement and responsibility, although it is not an urgent inconvenience that needs to be resolved. 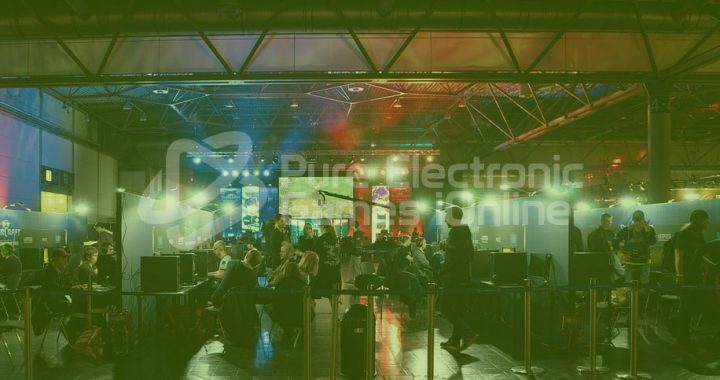 The big AAA Companies behind every famous video game saga or title are considering the fact of making an online multiplayer video game, thanks to the well-received games that we’ve had this past couple of years. 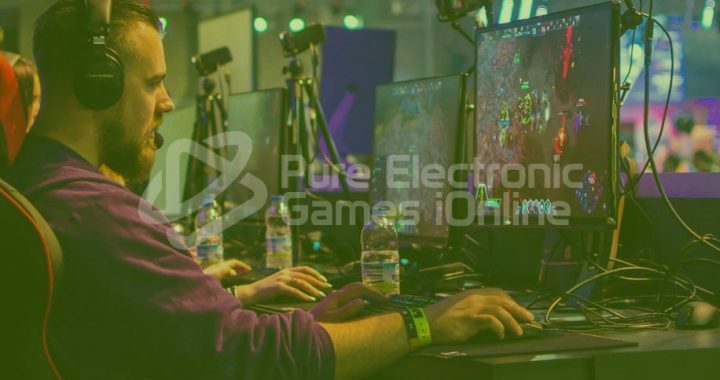 Considering, for example, the success of Fortnite and Hearthstone, even if we take a look at the past, we’ll find games such as World of Warcraft and Team Fortress. 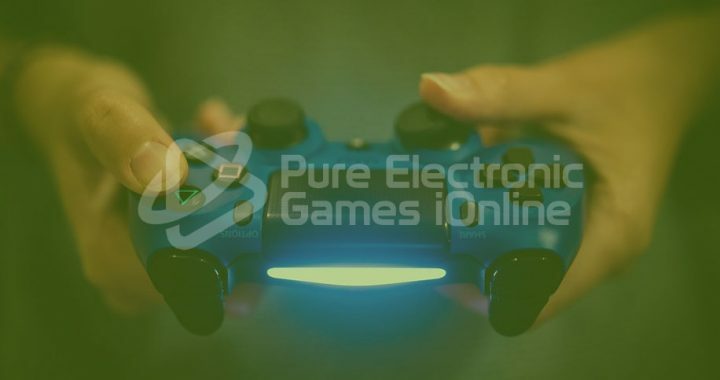 The future lies on online multiplayer games and it is time for Sony to get into that field and make a new title, which will be heavily focused on a great multiplayer experience. 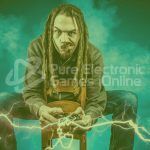 Every console that Sony has made, has become a mass success, and this is not only for the graphics capabilities and features of their PlayStation home consoles but the great titles that come behind this console too. With that in mind, Sony is finally considering a big project for the rumoured PlayStation 5. We are talking about an online experience as we’ve never seen before, that promises us to be one of the most memorable games by this legendary company. The exclusives of Sony have become the strongest points of this company, take a look at their God of War saga or the well-known Uncharted saga. While these games are incredibly great, they lack a good multiplayer experience. In another interesting point of view, other AAA Companies, such as Nintendo, have a great market in what it is their online multiplayer. One of the best examples is the legendary sagaSuper Smash Bros Ultimate, that possesses a great multiplayer feature that can extend the replay value of the game considerably. Without mentioning other AAA Companies, we now understand the position of Sony when it comes to online features, as well how their games are lacking a great multiplayer mode, so they can finally shine on their own and add a little more of time to their replay value. Cross-playing as most of the gamers call these games, are video games that share their online servers with other different consoles that don’t follow their same company. For example, Fortnite, being a game that allows cross-playing, a Nintendo user and an Xbox user can play on the same match even though they have different consoles. So, the option of sharing servers with other console users makes the game feel really different, since now there are more players from other consoles. Having more players in the same server also allows more matches with different players, making the game more diverse when it comes to skills and player’s interaction. However, there is a major point that has to be explained about the new multiplayer game by Sony, while this isn’t written on stone, they are considering the chances of not having a cross-playing mode. Having the game being exclusively for Sony will make their new console more appealing for players, making an interesting feature for the next PlayStation. Sony is truly a professional gaming business and knows what their players want, that’s why we can expect this new multiplayer project to be a massive success. Bethesda is a big AAA company known for their amazing RPG sagas Fallout and The Elder Scrolls, being one of the greatest RPG’s with a dedicated fan base, any release from Bethesda regarding these titles are often praised among fans. However, Bethesda is also known for having a lot of glitches and error within their games, and after the launch of their newest game, “Fallout 76”, they reached a new low when we refer to glitches. Being the first title in the saga to be completely online, Fallout 76 had a lot of expectations to fill, from great online interactivity to a vast open world that could compete with other entries. Sadly, the result of Fallout 76 ended being a game full of glitches and even had unplayable errors that highly affectedthe gameplay. But while the game was reaching a controversy among their glitches, another problem was rising from the shadows. Apparently, there was a huge oversight from Bethesda while encoding the game’s server, leaving a potential breach that could allow hackers to modify models and terrain of the server. Not only does this affect the overall game, but can also give unfair advantages to the hacker while they play. But the nightmare doesn’t end there. Multiple exploits can be made to leak information from Fallout 76 servers, meaning that your basic information can be easily extracted from hackers, making it a thread for all players. Bethesda has reassured that most of these mistakes are being corrected and fixed and it is only a matter of time and multiple patches for the game to come back to its former glory. For many fans, this sounds like a plain excuse for delivering an unfinished product that might harm their security. As we stated earlier, Bethesda has a long history of making unfinished products, such as the first release of Skyrim that was filled with bugs that affected its reputation among fans. It is only a matter of time to see if Fallout 76 will be a proud entry to the Fallout saga. Or will it finally end as a failed videogame? 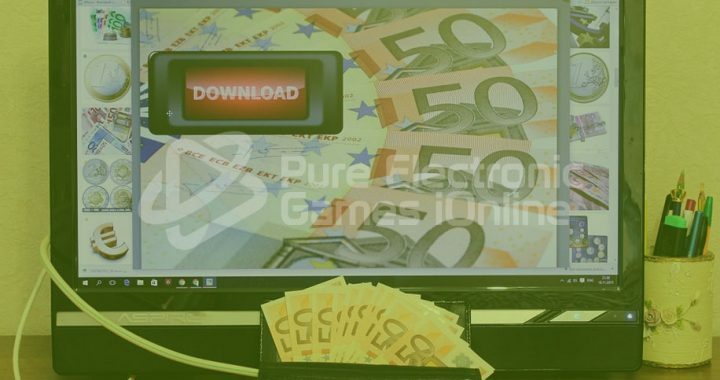 Modern multiplayer games often rely on new techniques to reward the player for their achievements, and while most of the rewards come from the victories you get while playing, there are a lot of elements that can be purchased online in a lot of these multiplayer games using real currency. Such is the case of games with a loot box mechanic which gives the player the chance to get an upper edge. However, this also means that certain players are at risk of developing gambling habits. One of the main objectives of using a loot box in a videogame is the chance of getting a rare or unique item that’s impossible to get in the game otherwise. However, the chance of getting such items is determined by small odds which can make it almost impossible to get at all. Multiple videogames introduce loot crates and loot boxes with overpowered or desirable items and features and lower their odds that are around 10% and such. With the odds of getting such item being so low, it is easier for the player to spend a considerable amount of money in multiple loot boxes for the chance of getting a specific item. This is when we face a real problem. While the chances of getting the desirable item is so low, it often gives a little reward to the player in the way of another item. Kids are often drawn to the feeling of being rewarded by opening a loot box and when they obtain the item that they truly wanted they are likely to buy another loot box. Loot boxesare often seen as a way to get a rush each time you obtain an item just by opening a simple box. Since loot boxes are limited in the game, a lot of kids that haven’t got their item in the loot box have the option of buying it online, making it a way to spend their money to get what they want, thus wasting their money anyway.This particular phenomenon is seen in kids around the age of 11-14, as well as teenagers. But loot boxes and gambling go beyond that since there are multiple websites that gambles with betting on an item of small odds and seeing how much you can get if your bet is correct, making it yet another way to gamble with loot boxes. Most of the multiplayer games that we’ve seen nowadays possess a loot box mechanic as a way to reward the player for their win or by buying it online, giving them a chance to acquire not only regular but rare items as well. There’s no doubt that loot boxes are a concerning subject when we talk about online videogames and the way they reward their players, and with a lot of videogames having this mechanic it’s time to put a stop to it.